Morgan is a native of Troy, New York and the Arts and Culture Editor for The Suffolk Journal. 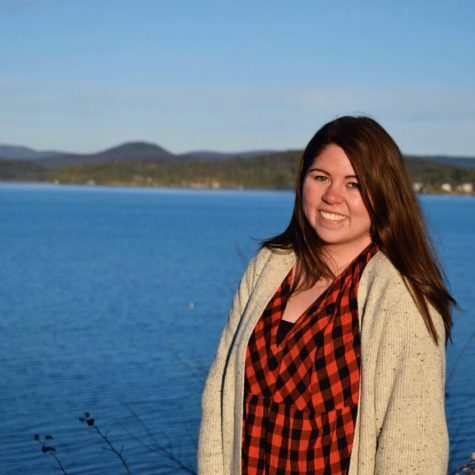 She is a junior majoring in print/web journalism and minoring in history. When she isn't scribbling into a notebook, she can be found drowning herself in cups of coffee, singing too loudly in the shower and exploring Boston, the historic city that has quickly become her home.